When it comes to the rings our hostesses can select as their Three Booking Gift, we are all about DRAMA!! The stepped optical facets of this contemporary marquise-shaped cubic zirconia create extraordinary sparkle. Each side of the fabulous gem is outlined in glittering mini CZs. 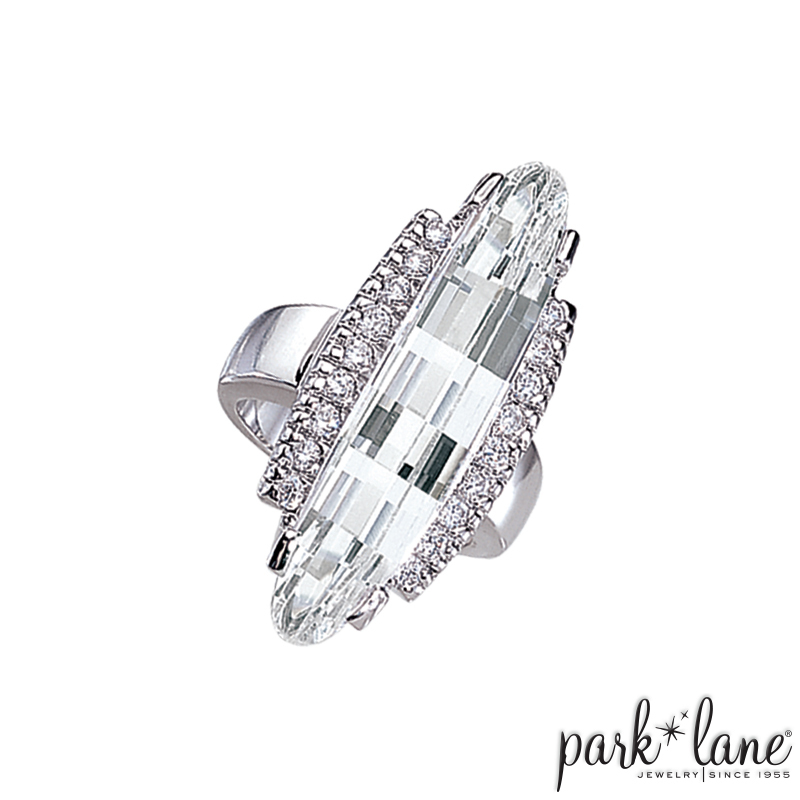 For sheer drama, go knuckle-to-knuckle with this amazing ring! Ring is available in sizes 5 to 10.